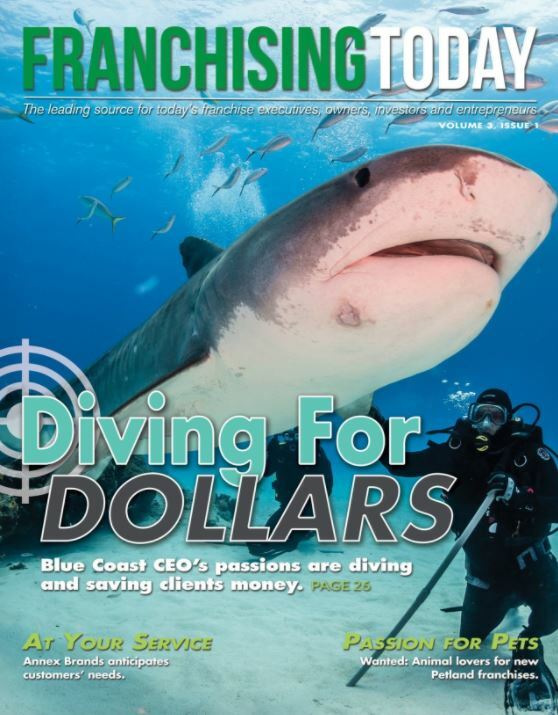 Hiring Tax Incentives Blue Coast Advisors Can Leverage! Did you know that businesses can receive tax incentive for maintaining long-term employees? These and other similar tax incentives have been enacted to restore the condition of the workforce and it is one of the many Income Opportunities available to Blue Coast Savings Consultants Advisors. If you can find clients who are doing what they’re supposed to do using “Best hiring practices” this is now a source of savings for businesses. The Hiring Incentives to Restore Employment Act was passed in 2010 as an effort to lower the unemployment rate by providing tax incentives for employers to hire recently unemployed or part-time workers. 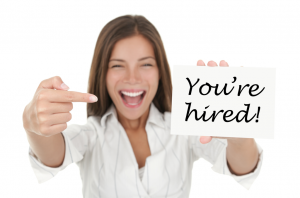 Many business owners are unaware of Hiring Tax Incentives. As a Blue Coast Savings Consultants Advisor, you can use these tax incentives to save business owners money. Blue Coast Advisors have access to skilled hiring specialists with access to over 90 programs used to determine tax incentive eligibility. With no cost to the business owner, you can increase their income (and create a stream of income for you at the same time)!